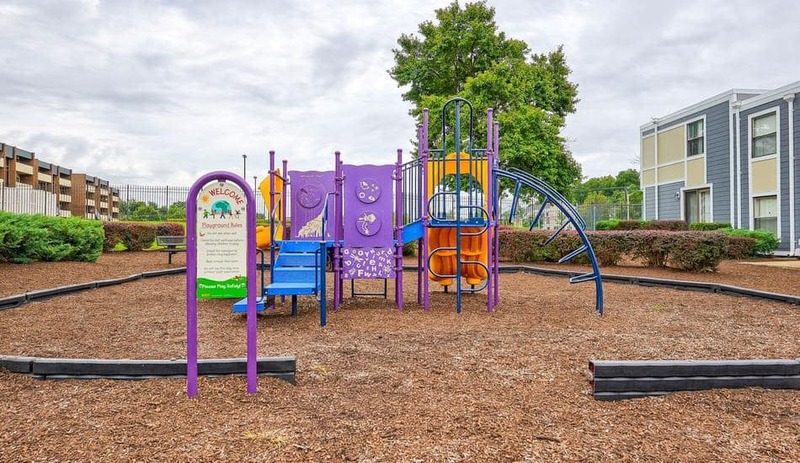 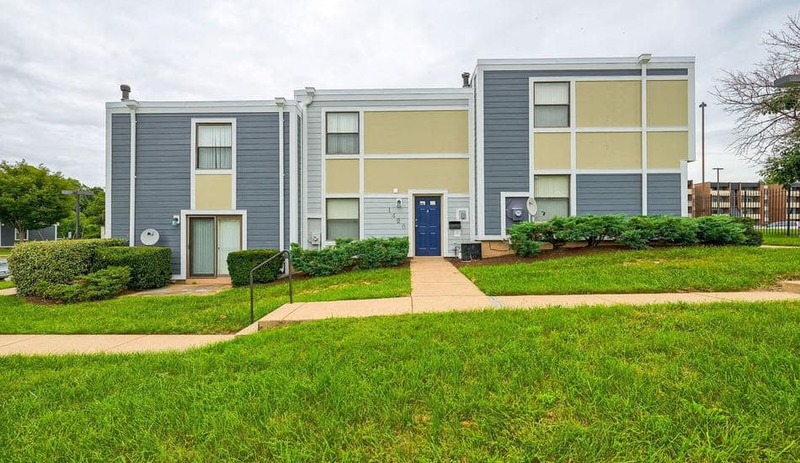 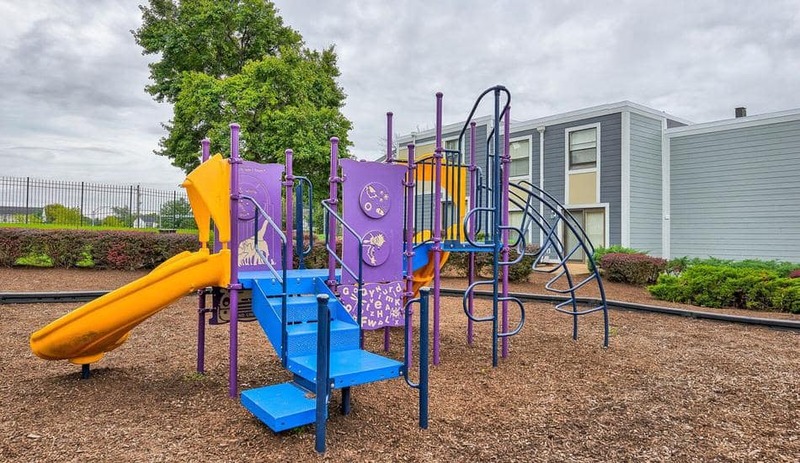 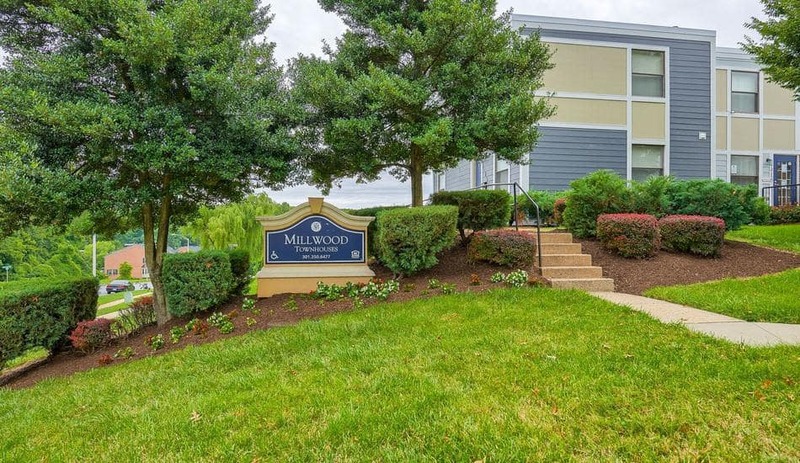 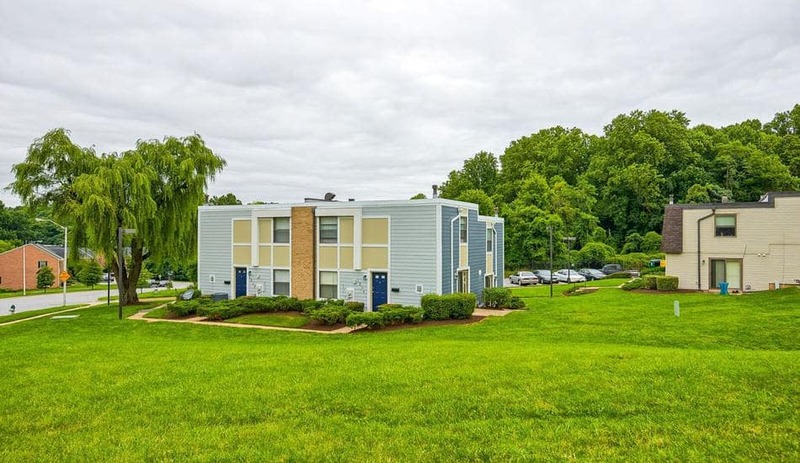 At Millwood Townhomes, you’ll find a Capitol Heights townhouse that is designed for those who seek a quality home that meets and exceeds their expectations. 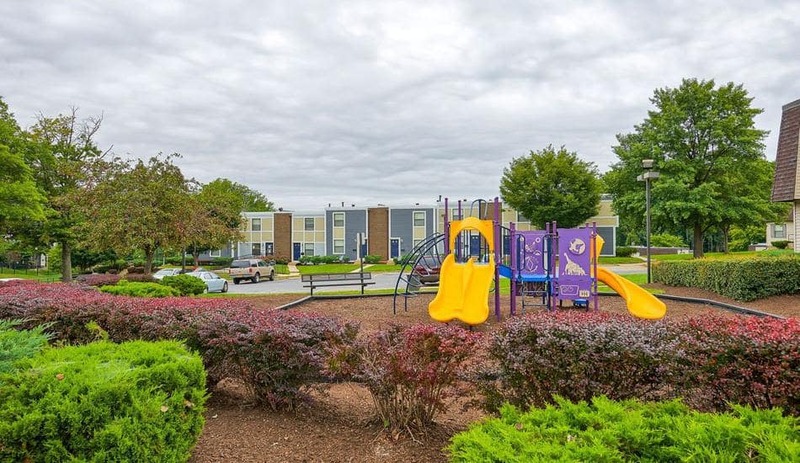 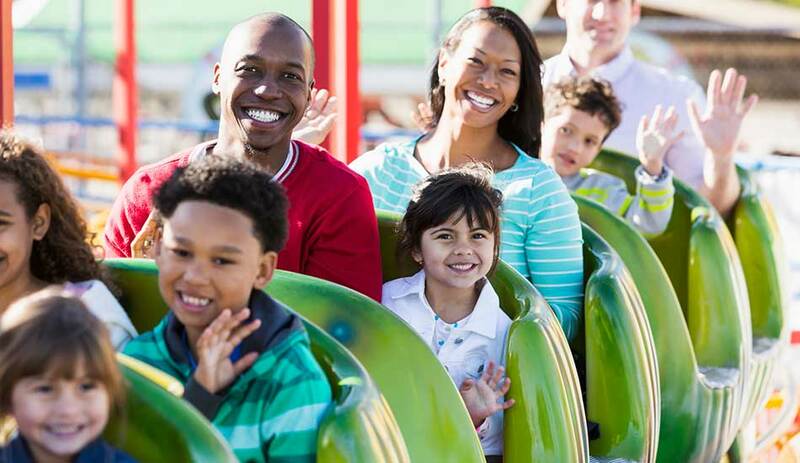 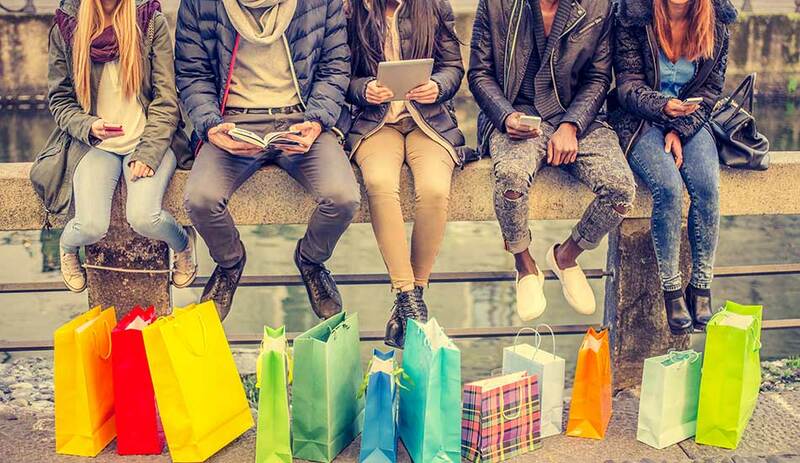 This community has everything that you want in a new home: carefully selected amenities for your enjoyment, a location in the neighborhood you desire and modern features that are centered on comfort and style. 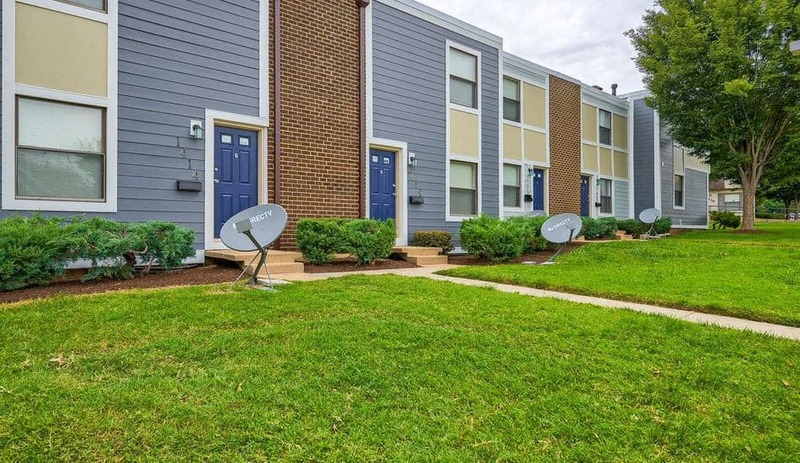 Whether you choose a two, three or four bedroom townhome, you’ll find a split level, washer/dryer hookup, storage area and large patio that make coming home something special. 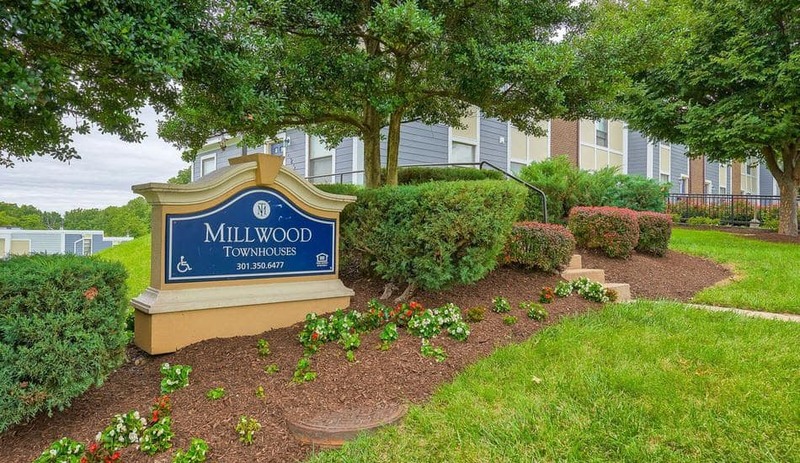 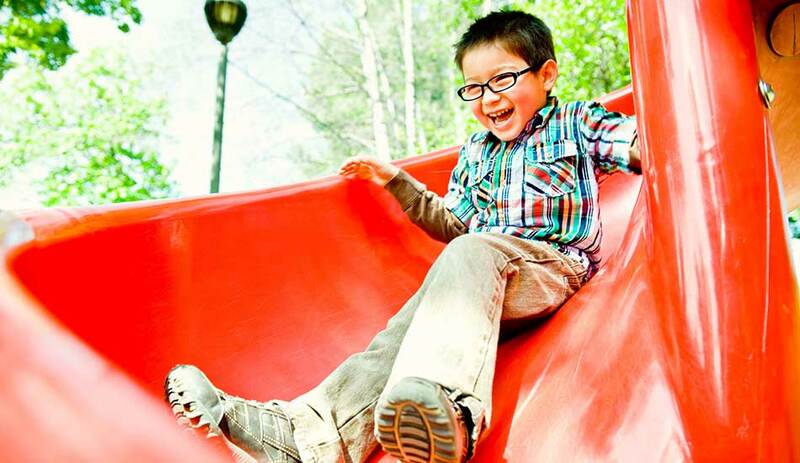 Get a sneak peek at Millwood Townhouses with a tour of our community and apartments. 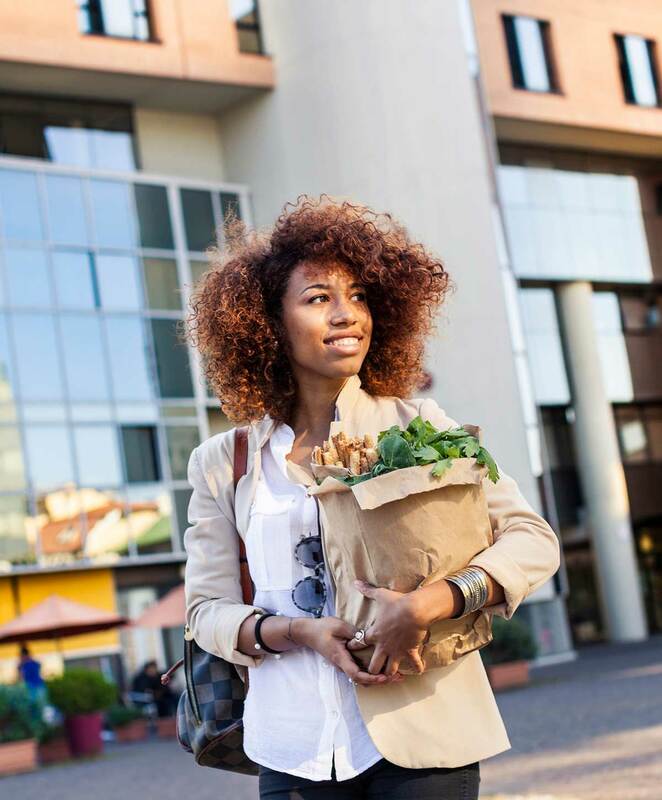 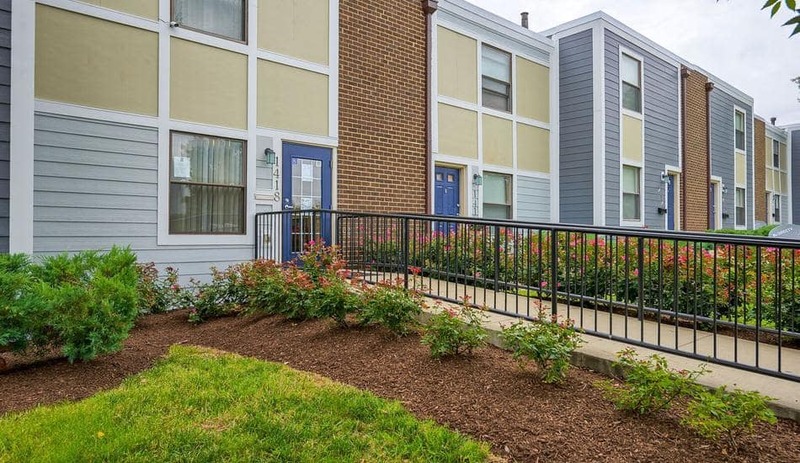 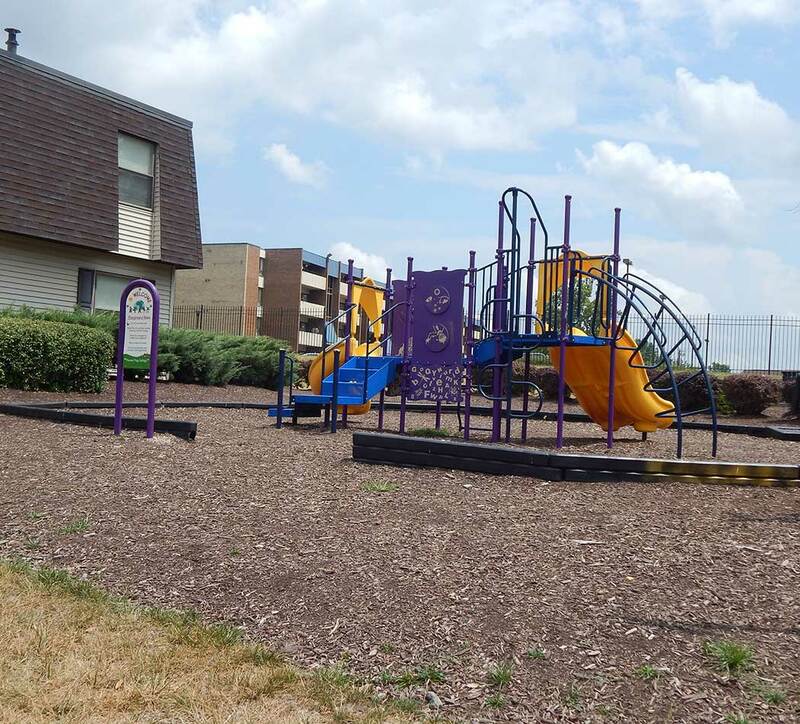 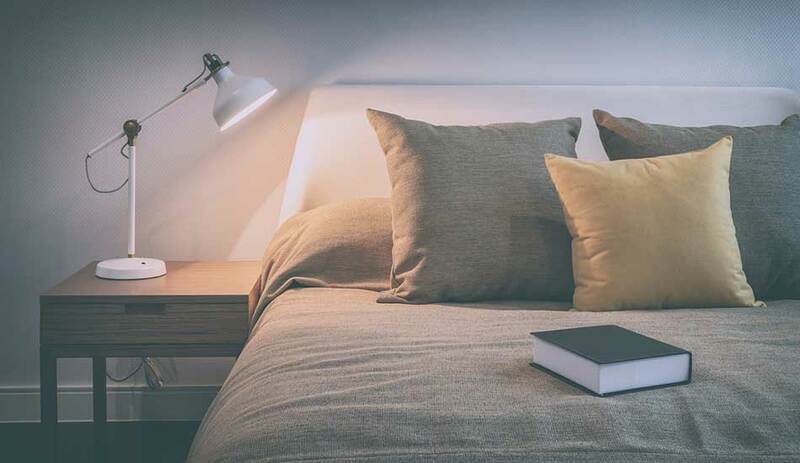 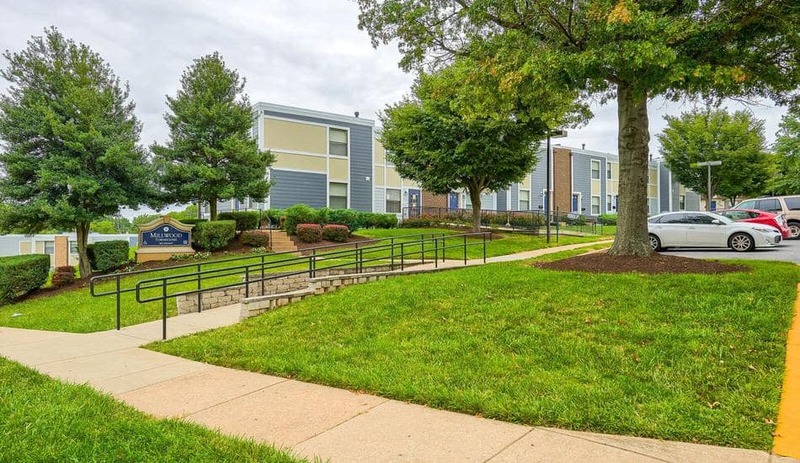 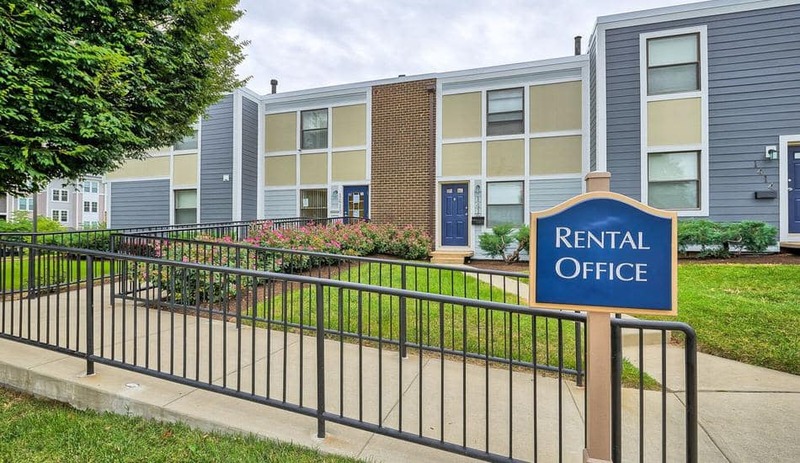 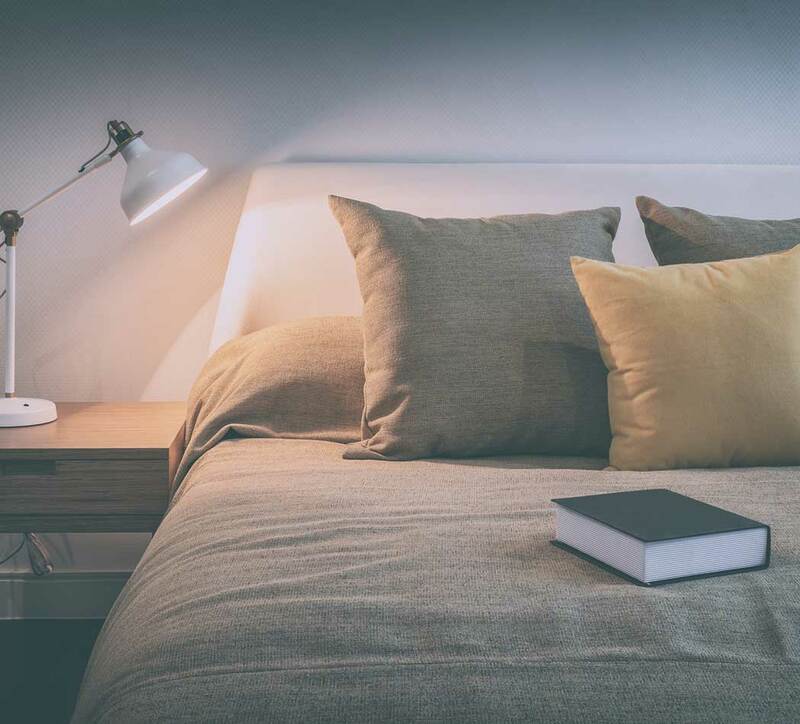 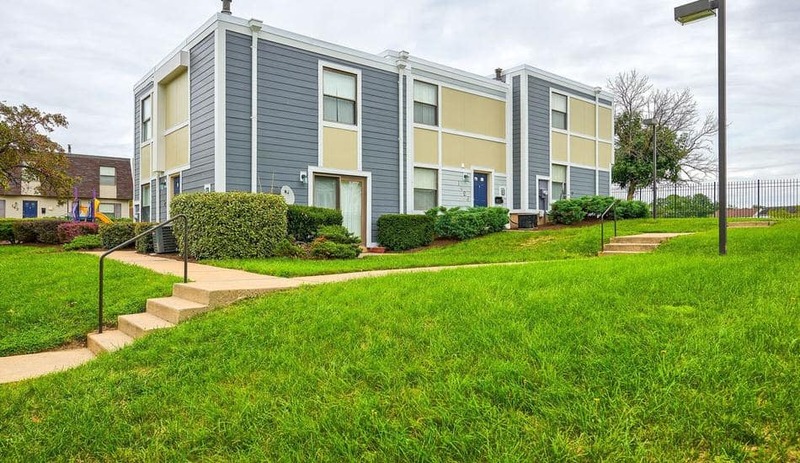 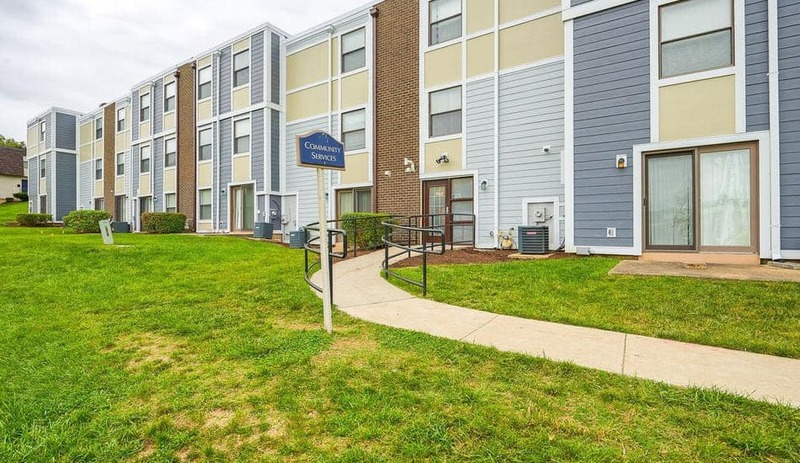 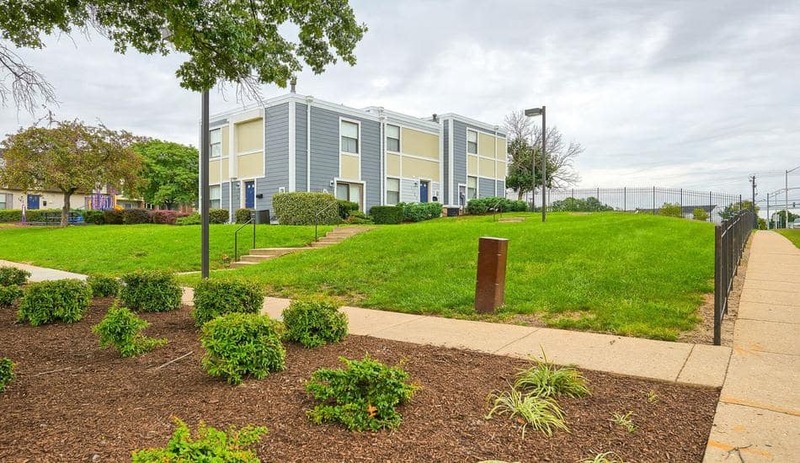 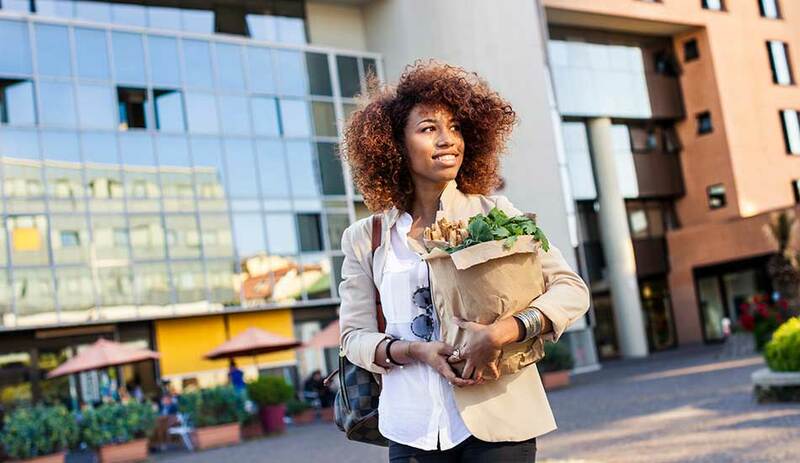 Our Affordable apartments are close to Addison Road Metro Station, as well as a number of other attractive destinations. 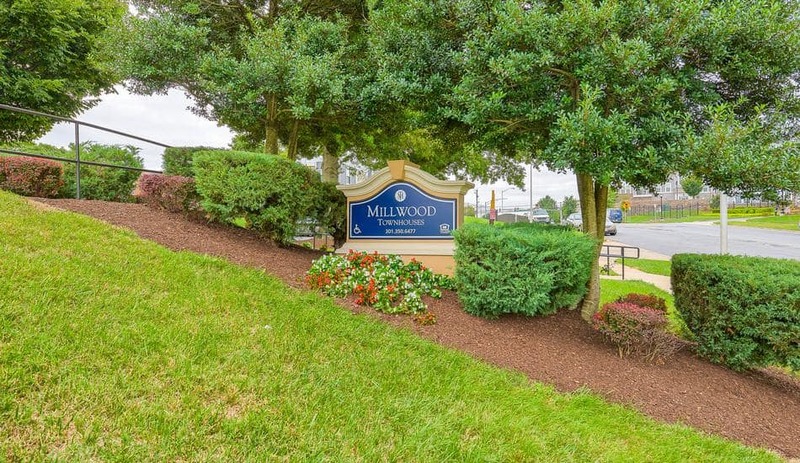 Learn more about Millwood Townhouses by contacting us today.